With top automakers such as Jaguar, Toyota, and Nissan investing in autonomous vehicle efforts, it’s hard to find a headline that doesn’t mention driverless vehicles. What you aren’t reading as much about – but should be – is the application of artificial intelligence for automotive digital marketing. Our technology team is spearheading the movement in our industry of applying machine learning to vehicle-specific campaigns, where our initial tests are seeing improvements of up to 28% higher conversions. Here are six applications of /AI/ that are going to forever change the way dealers build digital marketing campaigns. 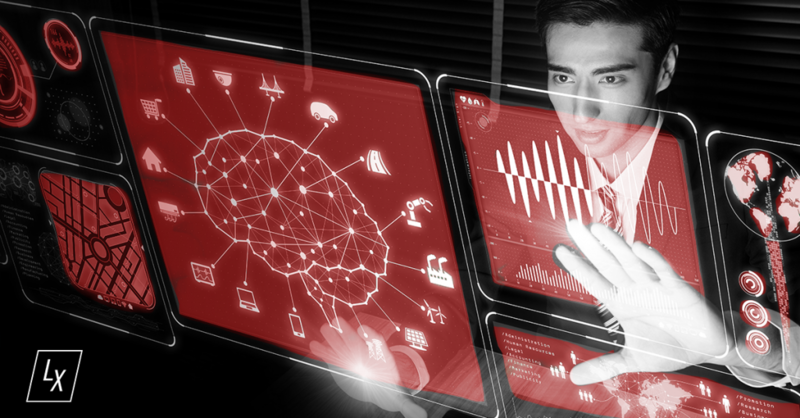 When implemented at a dealership, automotive artificial intelligence can uncover significant data, allowing dealers to make strategic decisions based on anticipated industry trends. 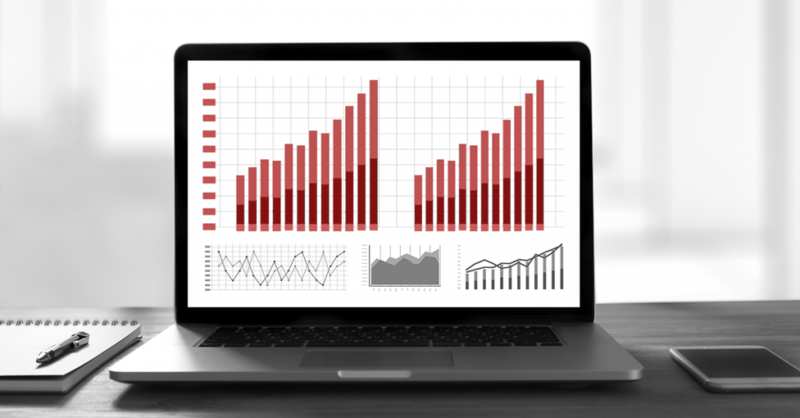 By analyzing past data, artificial intelligence can predict market changes, regional disparities, and even developments in the stock market that could have an impact on your dealership’s sales. Being able to look back on past CPC costs and developments allows for tactical decision making. With the information discovered using automotive artificial intelligence, dealers are able to prepare for major buying and selling opportunities in their market, predict how busy their service operations will be, and control their SEM (Search Engine Marketing) efforts. Artificial intelligence provides insights into consumer demands for any given vehicle in any given market, the future value of a vehicle, and how much sooner a vehicle will sell by lowering the cost in the market. Automotive artificial intelligence is not only able to discover market changes – it can examine consumer preferences, too. Digital platforms powered by artificial intelligence are able to specify what kind of customer a shopper is just by learning about their habits. Factors such as what kind of car they drive, what negotiating style they prefer, and what incentives would appeal to them can be revealed with automotive artificial intelligence. That kind of information is essential for a salesman working on a dealership floor and leads to a smoother sales negotiation resulting in a sale. Something as simple as reconfiguring the structure of vehicles on your lot to align with consumer preferences has the potential to put your sales into overdrive. Several dealers are accustomed to using a blanket approach to advertising, meaning, every vehicle on their lot is being advertised the same way. 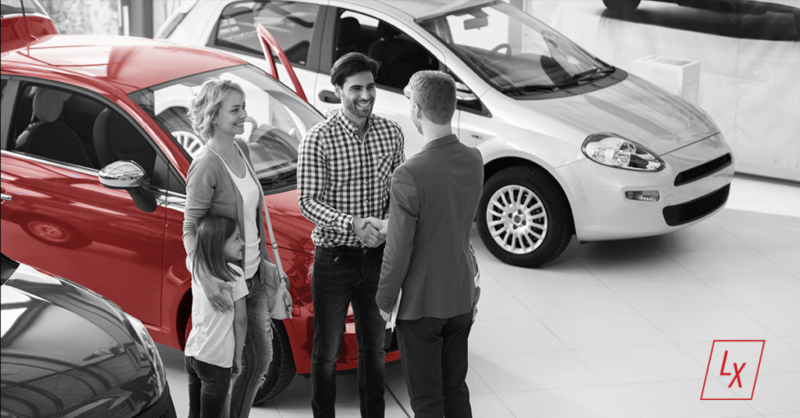 For a handful of dealerships, this approach is effective, however, most dealers offer too wide of a range of vehicles for this method to be successful. For example, any dealer can have both a new 2018 Chevrolet Suburban parked on the same lot as a used 2005 Chevrolet Cobalt. With a $71,712 pricing difference and 173,603 mileage usage difference between the two, it logistically and economically does not make sense to advertise these vehicles the same way – and that’s where automotive artificial intelligence comes in. With automotive artificial intelligence, dealers have the power to assign every vehicle on their lot it’s own digital advertising strategy, which eliminates wasted ad spend and reduces days on lot. With VIN specific strategies, spend can be more evenly distributed across a dealer’s inventory to maximize return on investment. Dealers have the potential to ramp up their incentives by aligning their automotive artificial intelligence with OEM programs. As most dealers know, March was national truck month, so dealers using automotive artificial intelligence were able to strategize accordingly and target specific trucks on their lot they wanted to move. With artificial intelligence pulling data from past incentive programs, it will predict when the offers will change based on sales volumes and inventory levels, so the power is completely in the dealer’s hands. 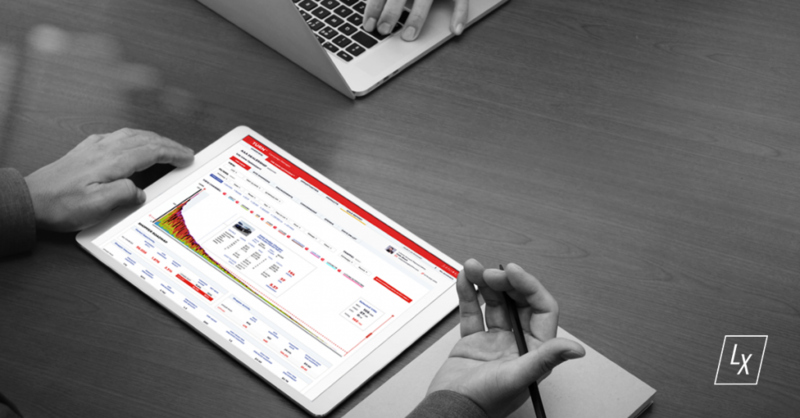 Not only will automotive artificial intelligence allow for insights into a dealers inventory and market changes, it will also promote a hassle-free workplace. Artificial intelligence will be able to predict the staffing needed at any given moment based on past and current data, allowing for no shortage or excess of employees on the showroom floor. It’s also reshaping how recruiters source, handle, and hire candidates. According to the LinkedIn Global Recruiting Trends 2017 report, automating the hiring process has the potential to eliminate human bias and time limitations, ultimately expediting the hiring process. The five applications of automotive artificial intelligence listed above demonstrate that this technology is bound to cut out lot of waste – whether that is time wasted, money wasted, or resources wasted. Artificial Intelligence in the automotive space is not limited to autonomous vehicles, and understanding that it can be implemented in every area of your dealership will be the key to your success this year and beyond. So stay tuned – we’re always on the front lines of developments in this transformative technology – so you’ll never fall behind.